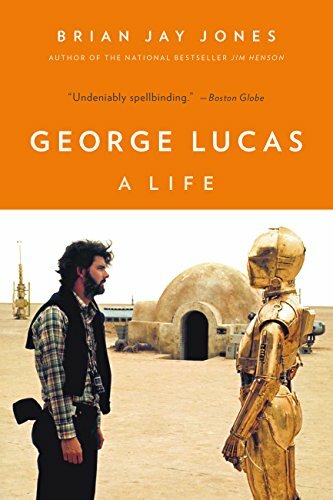 This entry was posted in copyeditors, George Lucas, My Patient Editor, Uncategorized, works in progress and tagged George Lucas, George Lucas A Life, works in progress. Bookmark the permalink. My own “last things” (proofs, etc.) gave me enough anxiety to last a few months. I was my own legal department and think I should at least get an honorary degree. 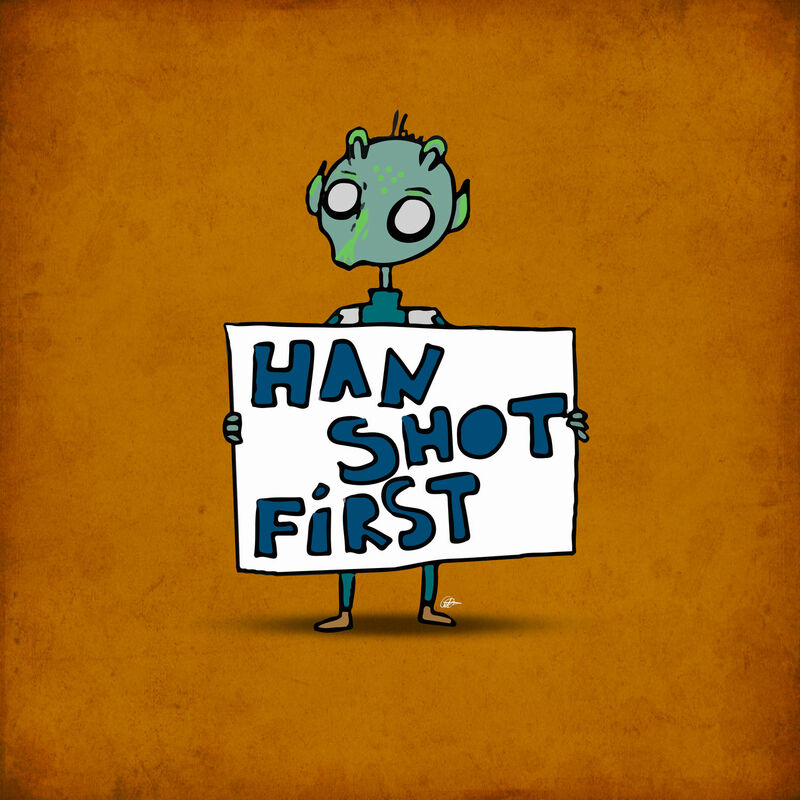 Anyway, looking forward to reading the George Lucas book and also featuring it in my library (a community college). 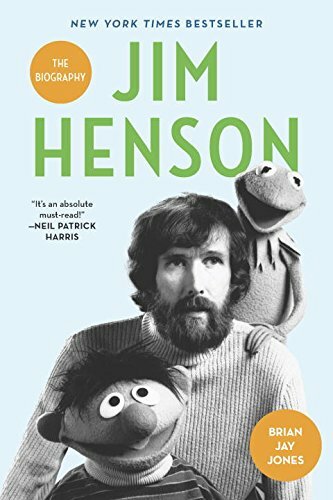 I’m using biography to teach research classes this semester–Jim Henson will be on the list, and if this experiment works out with the students, George Lucas will be on next the Spring 2017 semester’s list.